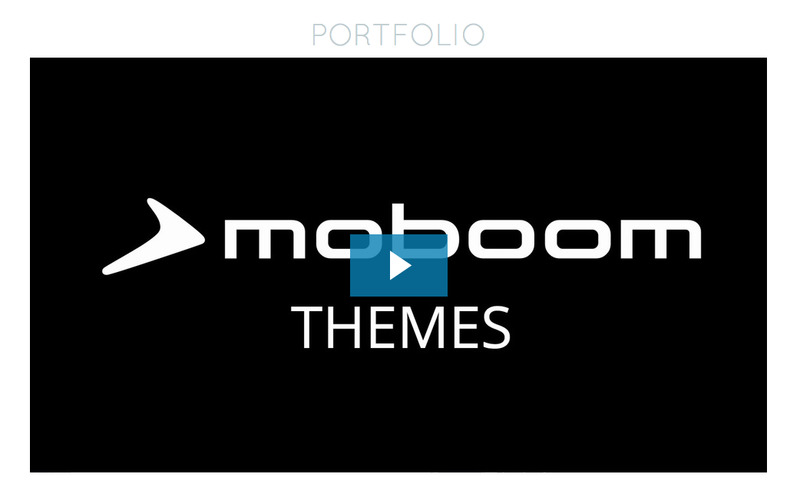 Log in to create, edit, and preview your sites. 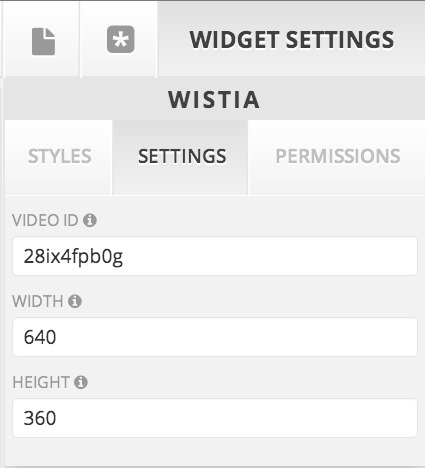 Embed a movie hosted on Wistia. The widget is responsive and it will fill the width of whatever container you put it in. All you need is the video's ID. Help or how-to. Show customers how to use a product. Tell customers what you’re about. Create a video that tells customers what’s so special about you. Video clips. If you’re in film, make music, or even run an event venue, your visitors would probably enjoy seeing a related video clip.